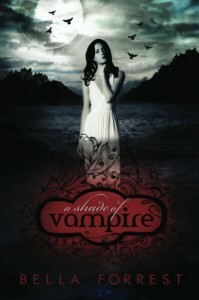 A Shade Of Vampire - Read. Sleep. Repeat.